There is no doubt, 2012 has rewarded home owners, to which they say it is about time! Some reports are indicating a 15% – 25% increase in home values over the last 12 months. 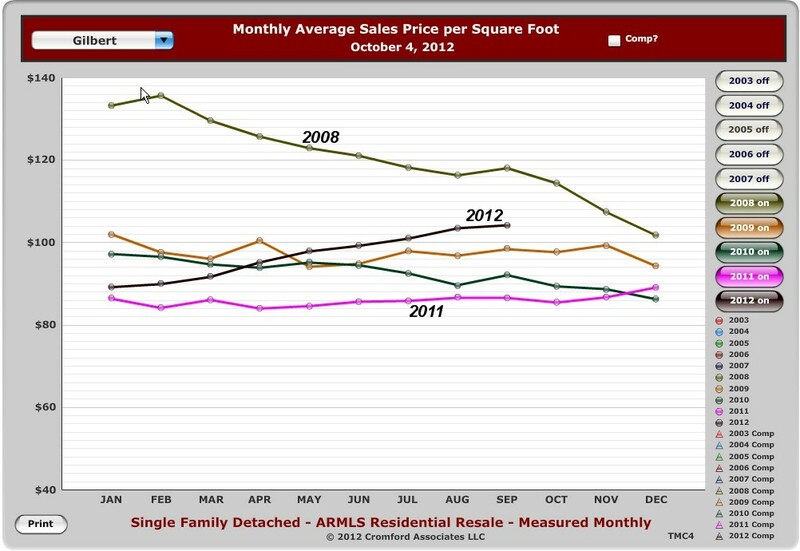 The graph to the left shows the average $/sq.ft. 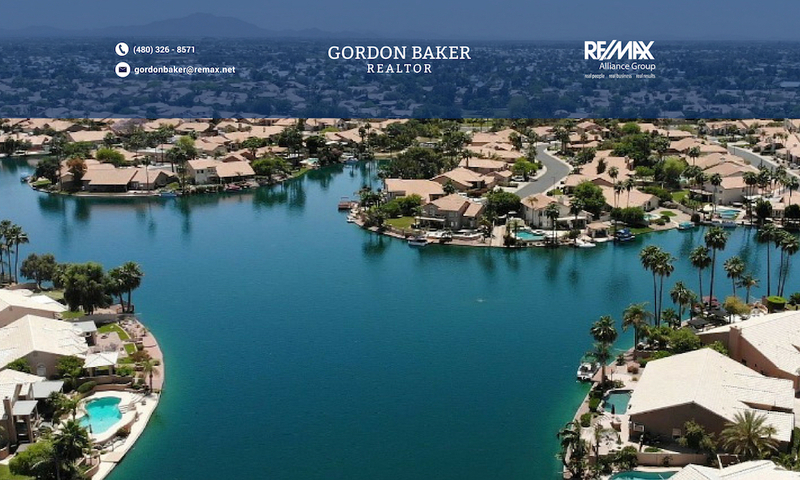 for homes sold in Gilbert, which has rebounded to pre-2009 levels. Can we expect this favorable trend to continue in 2013, or is this another bubble that will burst in 2013? They tell me I’m an analytic which probably explains why I’ve included charts and graphs to explain my reasoning, so read on.